Using its automatic movement, the Balance wireless mouse can remind you to leave your work. Curious? Let’s continue checking. 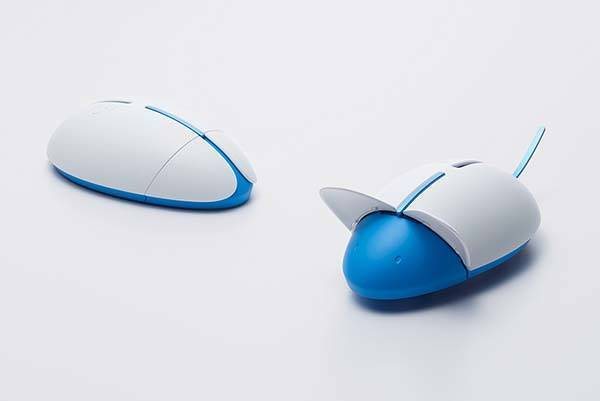 BKID, an industrial design studio in Seoul came up with the innovative wireless mouse named Balance. 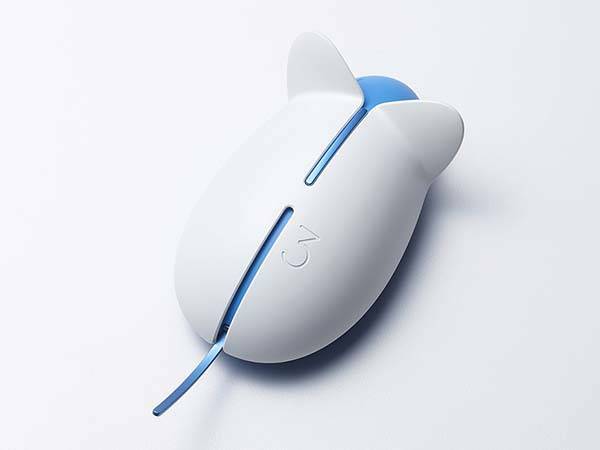 As we can see from the images, the Balance mouse shows off a minimalistic and elegant appearance design along with a pleasant color scheme. With its ergonomic contours, the mouse delivers a comfortable grip for enhanced productivity. More importantly, it syncs with your working time. When working overtime, the Balance mouse will reveal its genuine feature. 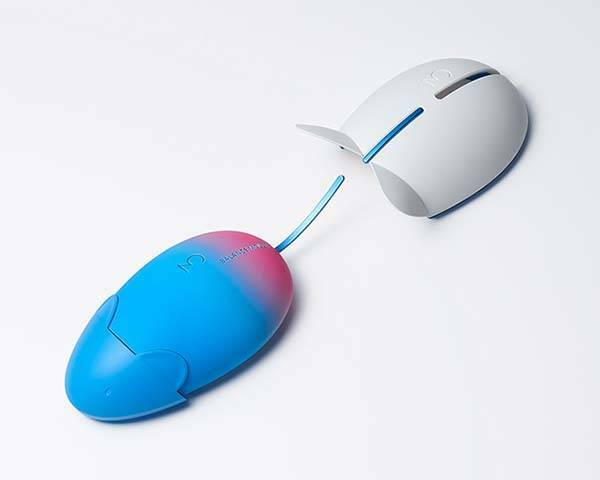 Using built-in motion sensor, the mouse detects your hand movement. 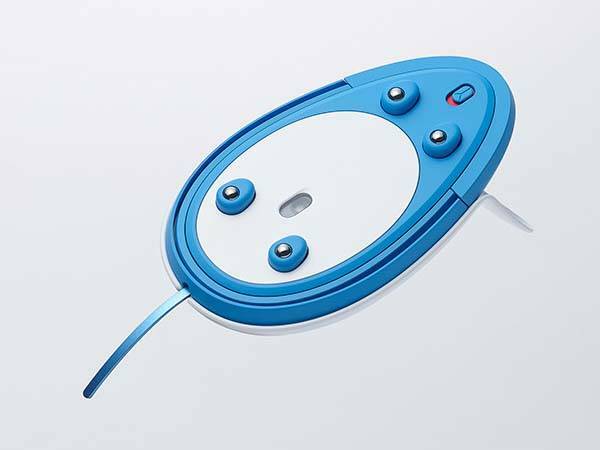 When you want to put it on your palm, it will become a movable mouse using its four wheels at the bottom. It’s not easy to catch. Even when you catch it, its core part will eject out, preventing you from touching your work so that you can achieve an optimal balance between your work and life. After the break, check out the images and video about the design concept.